Find Air Compressor, Air Pump, Air Compressor Head Pump on Industry Directory, Reliable Manufacturer/Supplier/Factory from China. 300bar Air Compressor have a multitude of uses for leisure and maintenance at home or in businesses to get work done efficiently and safely. Air Compressor for Blowing up balloons or inflatable products. Adding air to tires on bikes and on vehicles. Cleaning crevices and tight spaces on equipment or other durable items with directed air pressure. Using various pneumatic tools for home projects. Pintball air compressor for recharge paintball rifle gun. 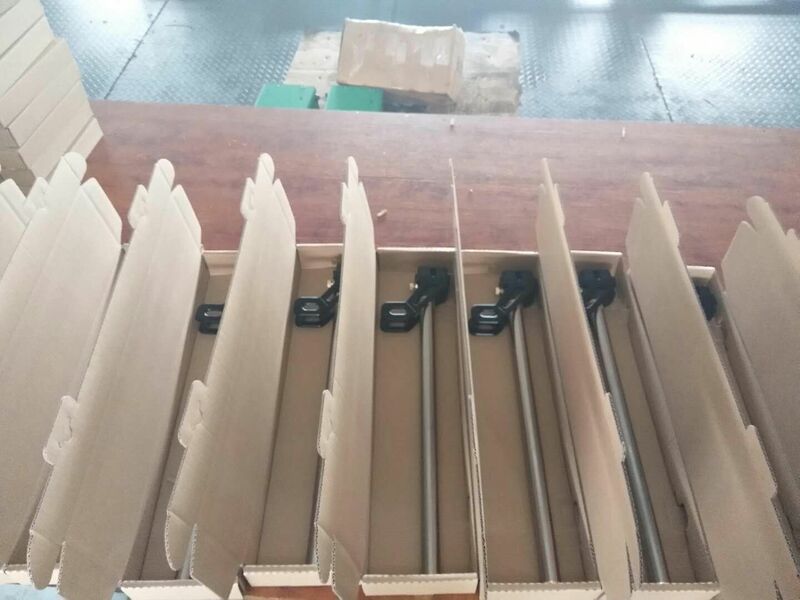 PCP Airgun Equipment uses wooden case to avoide damage when shiping, and to protect pcp compressor. 4.once a compressor is owned, there is an unlimited supply of air to compress. No need to refill any thing, just occasional maintenance on the mini air compressor. Q: How fast will this 300 bar air compressor gun fill a tank? Q: Can I fill a scuba tank using this 300 bar air compressor gun? Q: How much noise does this 300 bar air compressor gun make? Q: Does this 300 bar air compressor gun turn off by itself? Q: What else do I need to get to make this 300 bar air compressor gun work? A: Fill machine oil, you can use this 3000 psi compressor now. Q: What would we pay attention to when using 300 bar air compressor gun? 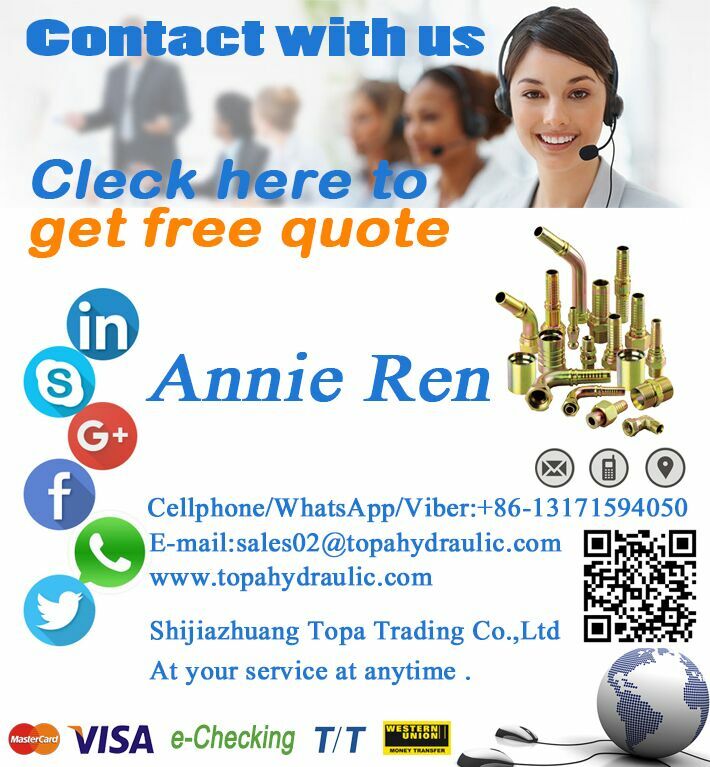 Shijiazhuang Topa Trading Co.,Ltd is the professional manufacturer of 300bar Air Compressor,pcp hand pump and related products from standard styles to intricate, custom designs. We have been in pcp products for more than 20 years,with wide operating pressure ranges, optimal levels of abrasion resistance, long-lasting durability and high-performance transfer capabilities. Our products are stocked by many dealers, distributors and OEM`s across a broad range of industries and markets. Many customers get benefit from our items. Save cost, enlarge business and so on. We hope you will do. Company Name: SHIJIAZHUANG TOPA TRADING CO., LTD.